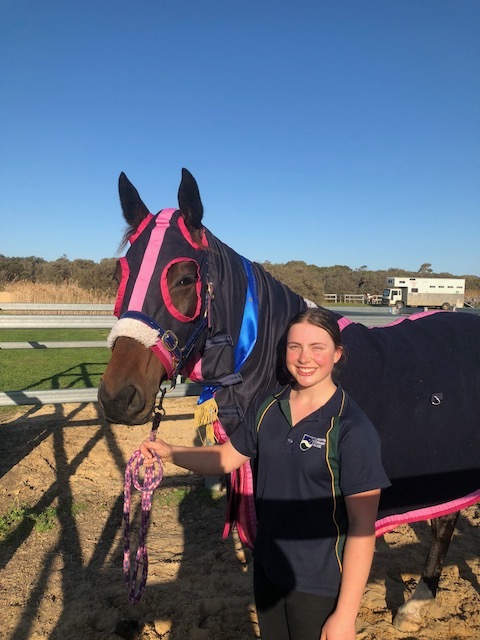 This week LSC Year 10 student Bella Farmer attended an Interschools Equestrian Event at Boneo Park on the Mornington Peninsula representing the College. Bella won the Interschools 1.15m combined training riding her mare Cil Dara Duchess. Congratulations and well done Bella from all the LSC Community.